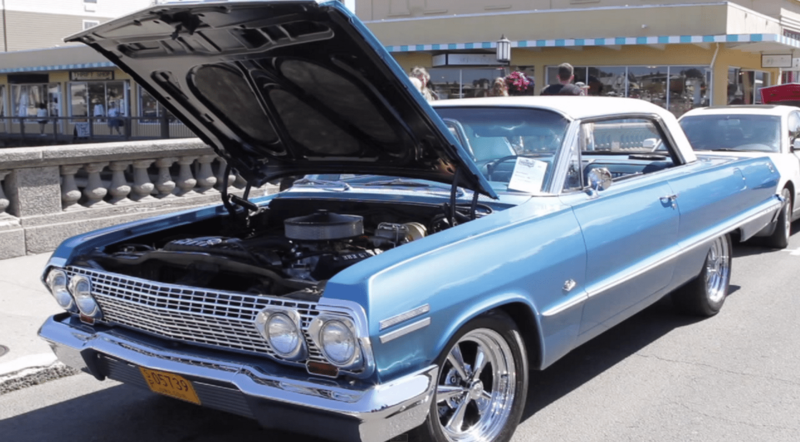 The 2015 Muscle and Chrome Car Show was in Seaside Oregon this June. Classic cars from around the country cruised into the legendary Seaside OR downtown to compete for classic car fame! The weather was perfect and the streets were packed for this annual event. The car show had over 100 participants with some of the coolest old cars I have ever seen. Here are some pictures of my favorite old cars that were at the beach this weekend. The Morrisey Video Production crew was there filming for the Seaside Downtown Development Association who sponsored the event. Morrisey Video Production Company is the premier videographers on the Oregon Coast. We love to make videos of nature, landscapes, events, and other scenic things throughout the State. If you need Oregon Video Production Services then contact us for a free no-obligation quote.